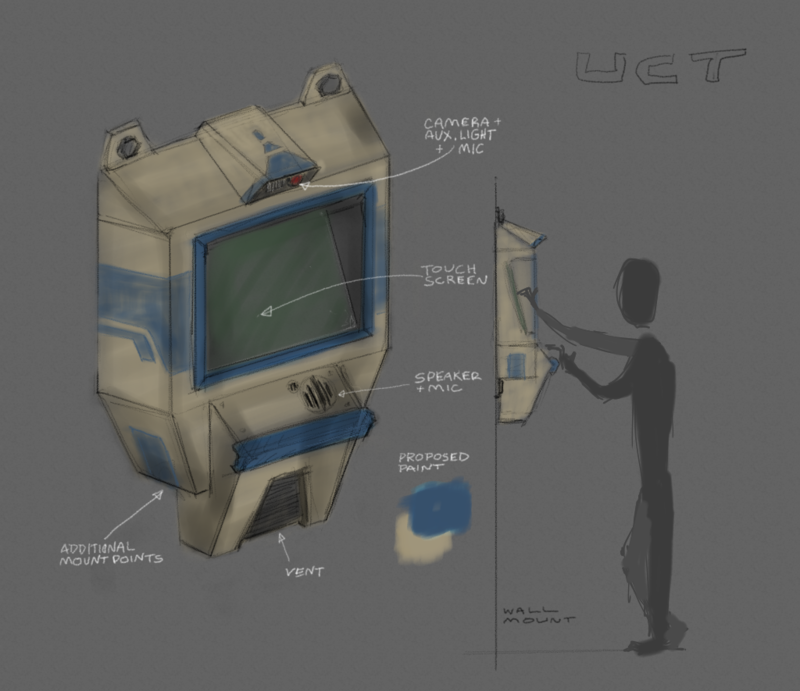 Gary Ritchie is a designer and digital artist living in Pittsburgh, USA, working for both large corporations and small businesses creating visual effects, corporate identity, building web presence, and illustration. 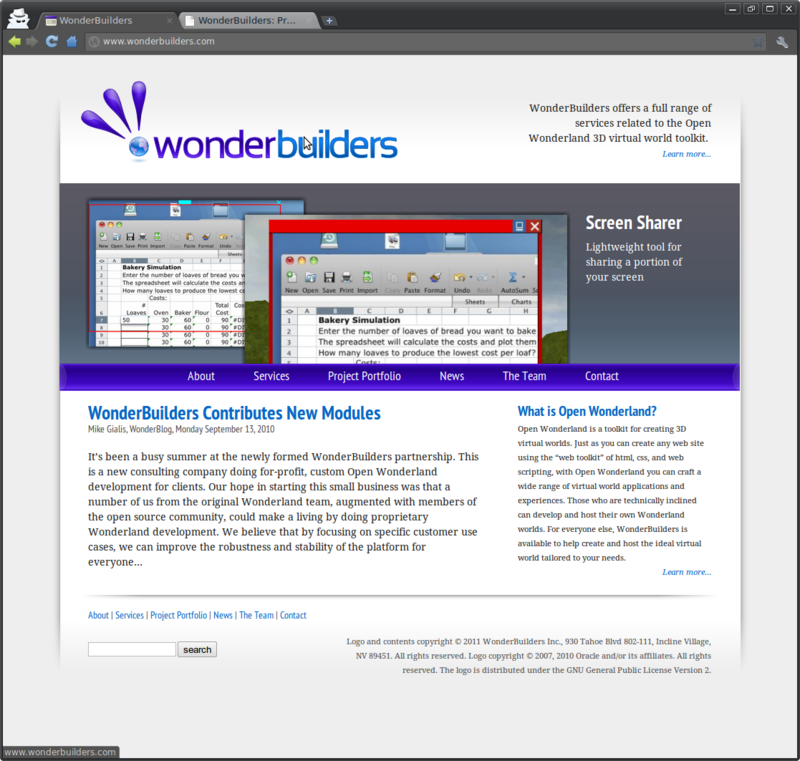 Identity and website design and production for virtual world services provider WonderBuilders, LLC. 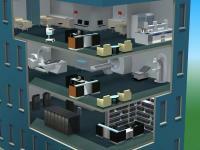 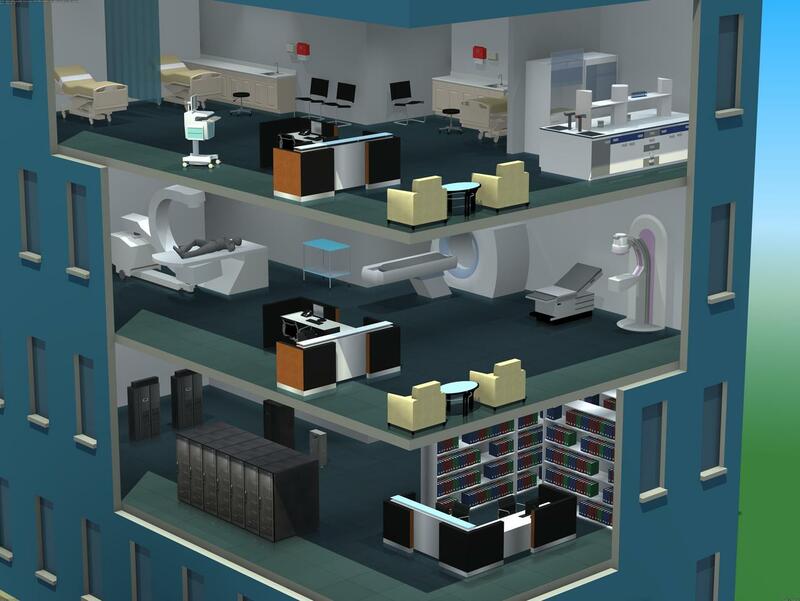 Illustrations used in helping promote Eaton Corporation’s integrated power solutions. 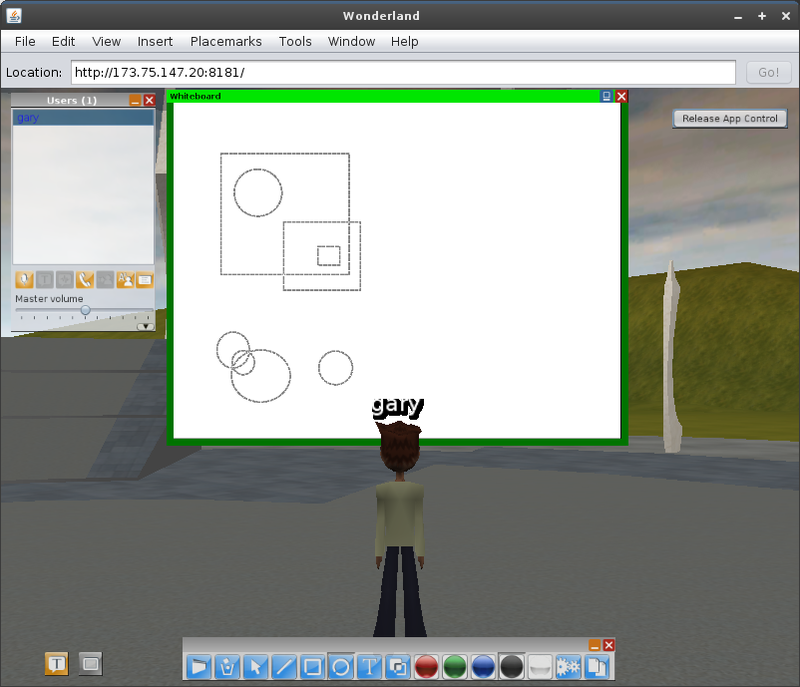 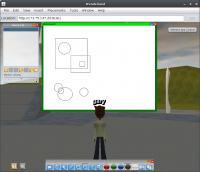 Created various icons, including help graphics for the Open Wonderland virtual world platform. 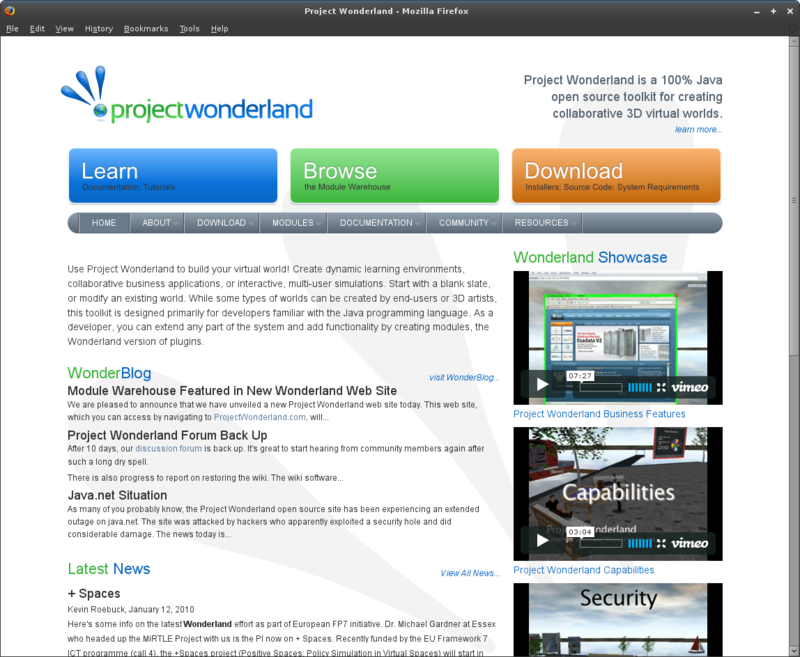 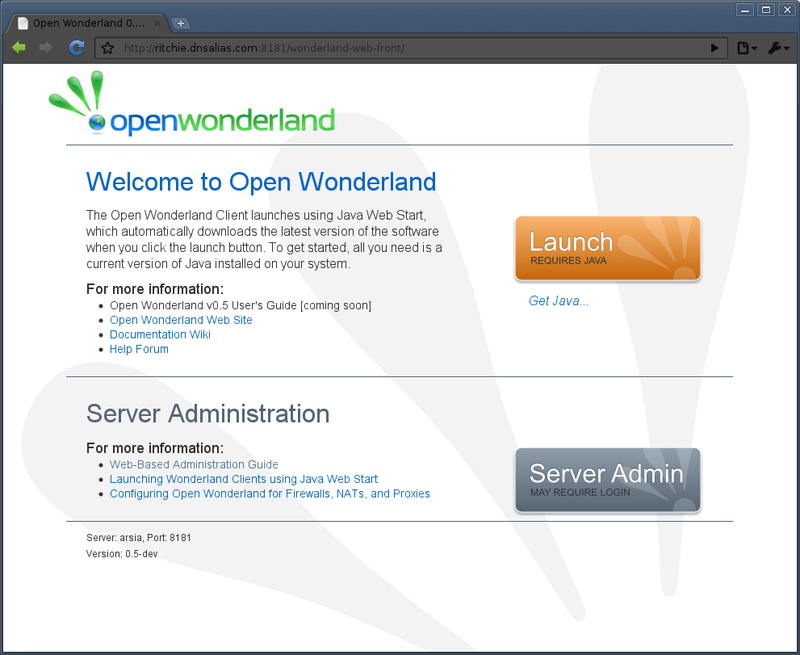 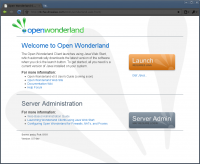 Server administration page design and production for the Open Wonderland virtual world. 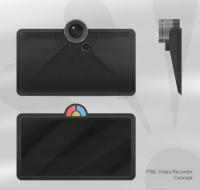 Quick concept sketch for an in-world video recorder interface for Project Wonderland.